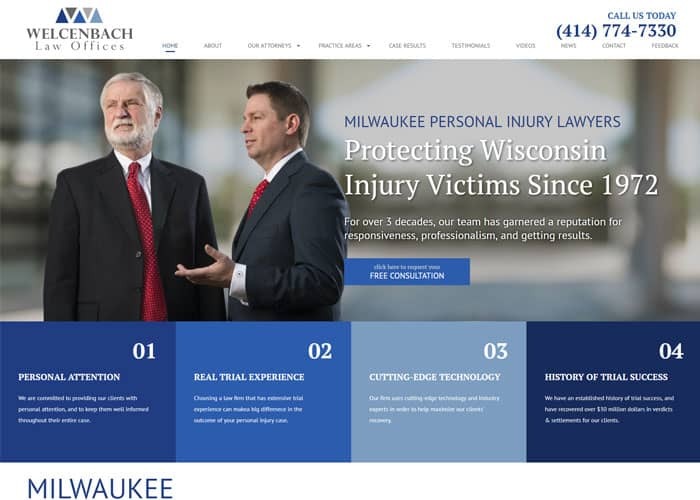 If you’ve been struck or otherwise harmed by an automobile while on foot you need an experienced Milwaukee Pedestrian Accident Lawyer. Pedestrian injuries are most often the result of a negligent driver, and you have the right to receive compensation for your injuries. 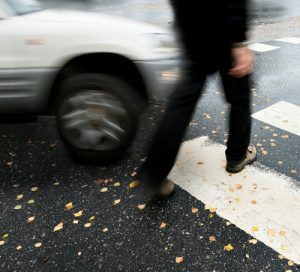 In Wisconsin law, pedestrians almost always have the right-of-way, and it is frequently the fault of the individual operating the vehicle that you incurred injuries. The experienced attorneys at Welcenbach Law Offices are familiar with the intricacies involved in representing pedestrians who have suffered injuries at the hands of a negligent driver and will fight for you to get the compensation you deserve. Our attorneys will not take any fee until your case has been won, and we offer free consultations where you can discuss your case with a qualified member of our team who can offer advice and determine whether you have a case.